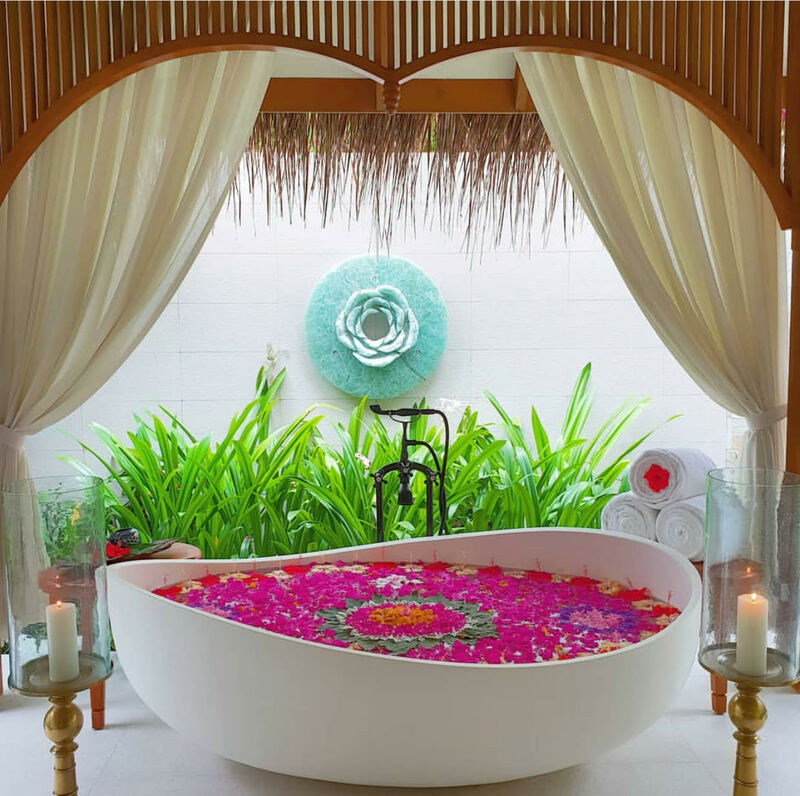 Are you interested in a spiritual flower bath? 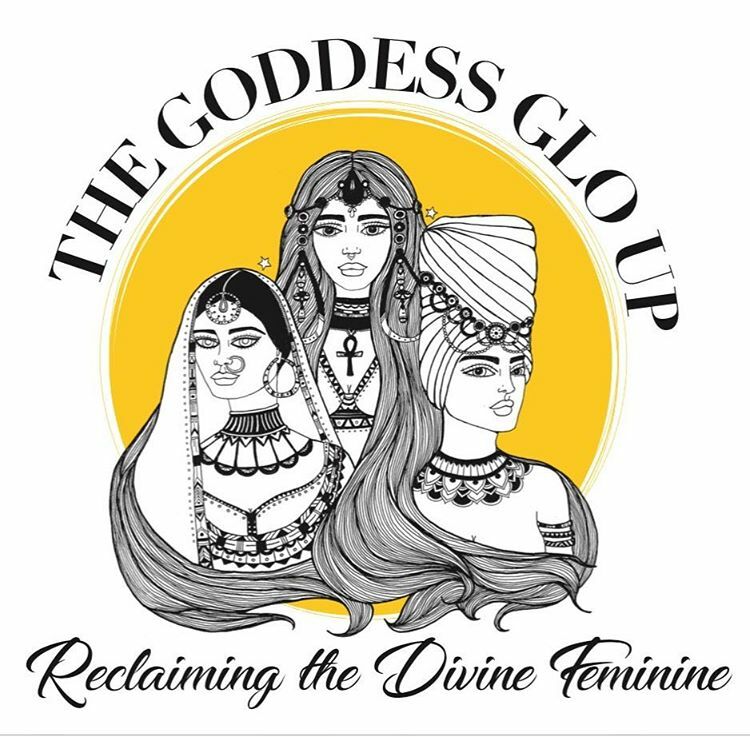 I invite you to learn how to prepare your spiritual bath to enhance your spiritual power and uplevel your self care. It will help you scrub away unwanted energy, illness, bad luck and unwelcome influences, while ushering in love, success, money and more blessings. You’ll need at least a dozen flowers of your choice in the colors that speak to you. I usually use roses. Below is a flower guide that details the benefits of various buds to help you with your selection. You’ll also need bath salts or epson salt, sage, white candles and essential oils. Optional ingredients include insects that resonates with your energy and makes you feel good. My favorite is copal. You can add Dr. Bonner’s soap for a different vibe. I’ve used their lavender and peppermint before. And finally you can bring crystals. Selenite and/or amethyst are great choices. After you complete this class with me, you will then enjoy the enriching benefits of your spiritual bath. Lavender: Works to calm the mind and relieve stress. Sweet Jasmine: Enhances and uplifts mood. Lotus Flower: Softens skin and reduces anxiety. Orchid: Reduces fine lines and wrinkles and contains antioxidant properties. 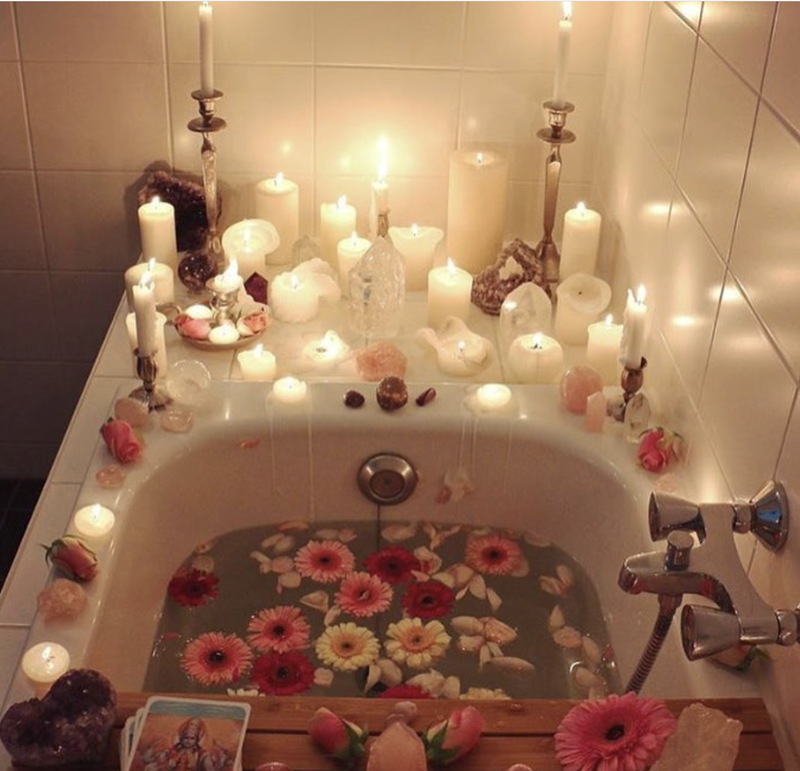 Try the Spiritual bath and let me know what flowers/crystals you’ve used and what you think!